If you want to win cash online, you better participate in the money giveaway 2019 at Unibet Casino. That’s your best chance this month! Win your share of €20,000! You still have a few more days before February is over. And why that is amazing? Because this month, you have a chance to participate in the money giveaway 2019 by Unibet Casino. 500 players will share a total prize pot of €20,000. The first spot earns you €2,000, while the second and third places secure €1,000 and €500 respectively. How to win cash online in Unibet’s Money Giveaway 2019? To win cash online thanks to the Money Giveaway 2019, you must log in to your account at Unibet. 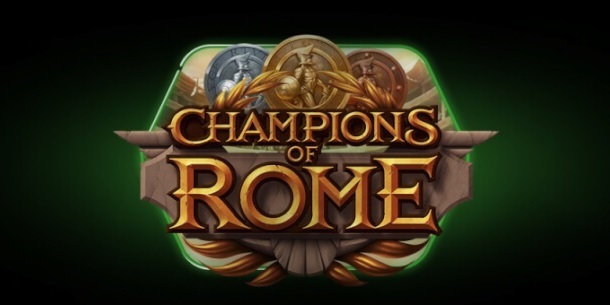 Log in to the promo and start playing any of the selected three slots (Champions of Rome, Hanzo’S Dojo & Vikings Go to Hell). Play a bet of at least €0.20 to participate. You will be notified if you won. Click on the following link if you want more information about Unibet Casino. Only the selected slots apply! Check out the latest online casino promotions in Hungary! To learn more about the best Online Casino Sites in Hungary, have a look at the Online Casino Reviews section. 2019 International Women’s Day Bingo Promo: Win up to $20,000!